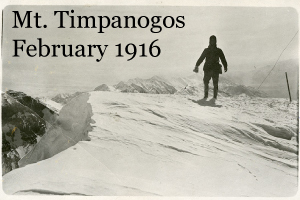 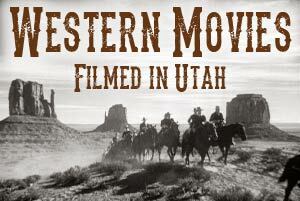 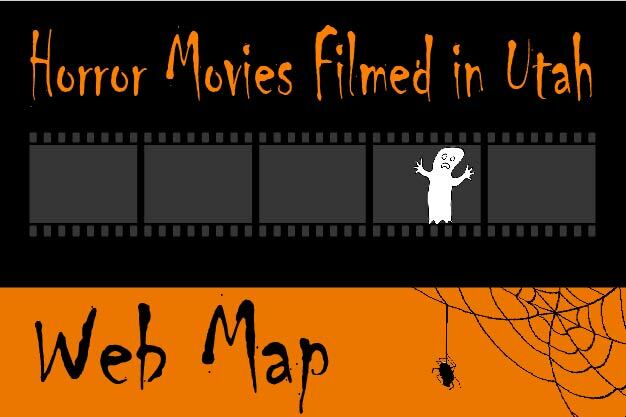 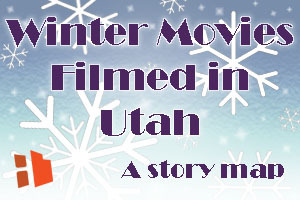 Movies Filmed in Utah - Film locations for movies filmed in Utah between 1913-2017. 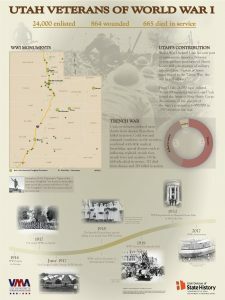 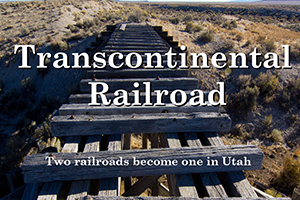 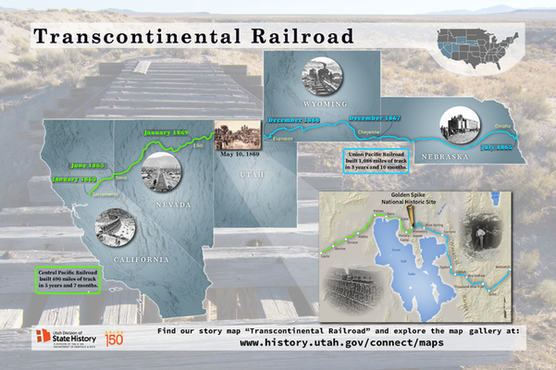 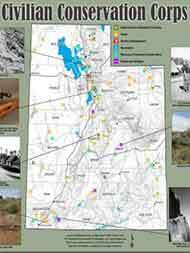 Historic Railroads of Utah– Growth of Utah’s railroad system shown in three time periods. 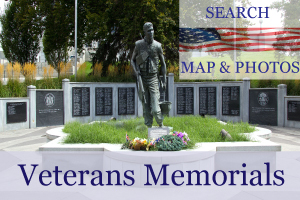 Veterans Memorials – Utah’s Veterans Memorial locations. 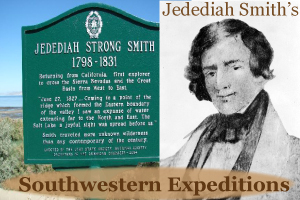 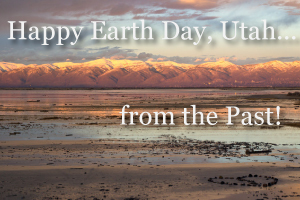 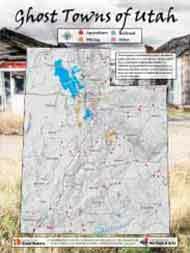 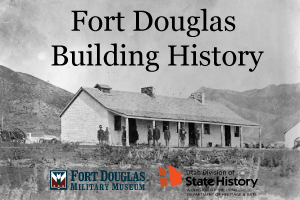 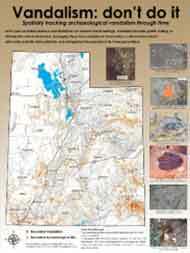 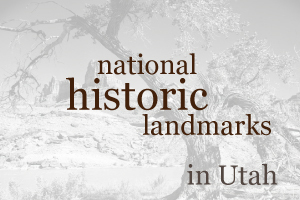 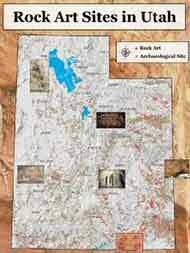 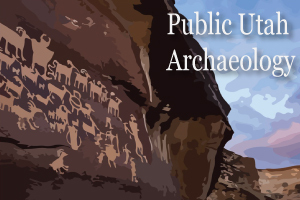 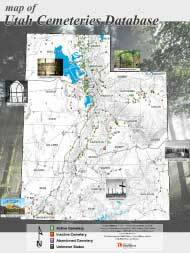 National Historic Landmarks – Location National Historic Landmarks in Utah. 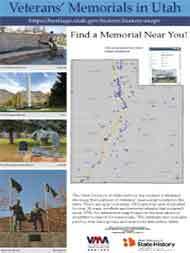 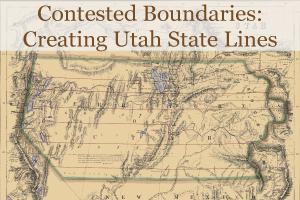 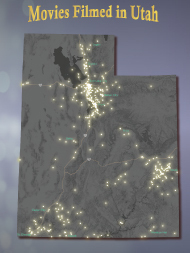 Cemeteries – Location of cemeteries in Utah, based off of the Division of State History’s Cemetery Database. 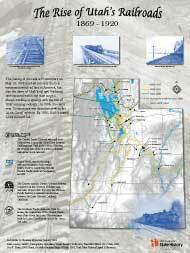 This is a working dataset and is not complete.